At the 14 October event there was a central theme of showcasing existing and upcoming developments, projects and presentations around student and staff issues linked to race and gender in HE. It was great to see a cross-section of attendees including undergraduates, graduates, postgraduates, individuals involved in teaching in higher education institutions and others outside HE with an interest in the sector. 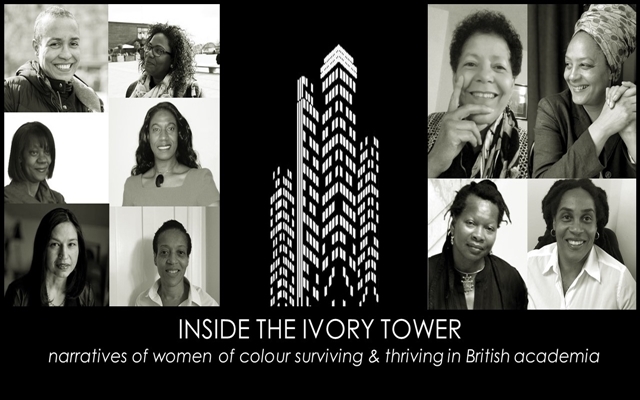 It also gave me a poignant window into the Inside the Ivory Tower book project that is being currently written, providing deep and powerful insights from 10 women of colour academics. I felt immensely proud of being around such high achieving Black women in our White-dominated British education system and learnt much about the motivations that sustain their longevity and success, the immense challenges that they still face – and overcome as they navigate their career paths, their huge achievements thus far and most notably, their tenacious inner strength. We are living in a such a pivotal era for people of colour in academia where both staff and students are challenging racial inequalities in higher education. We must continue this work because racial equality helps to strengthen democracy, creating greater stability in society. We can see this in First Lady Michelle Obama’s powerful speech against sexual abuse and misogyny, which beautifully demonstrates the strength and impact Black women can have in bringing perspective and human emotion to issues that are often trivialised. The Sisterhood, Solidarity and Self-Empowerment event for women of colour in HE demonstrates how women at all levels – from undergraduates (Naomi Oti-Sampson & Elsa Macharia, pictured from BASE) to professors are shaping society in a myriad of ways. I believe this important work must continue and must be communicated to others to inspire us all to help shape a better future. 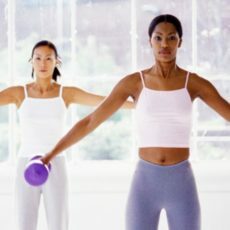 Raona is experienced in reflective practice and creative education and is also a Chartered Physiotherapist . She is currently undertaking a doctorate looking at digital technologies in terms of how blending offline and online methods impacts the professional learning journey. Where do all the Black female STEM graduates go?